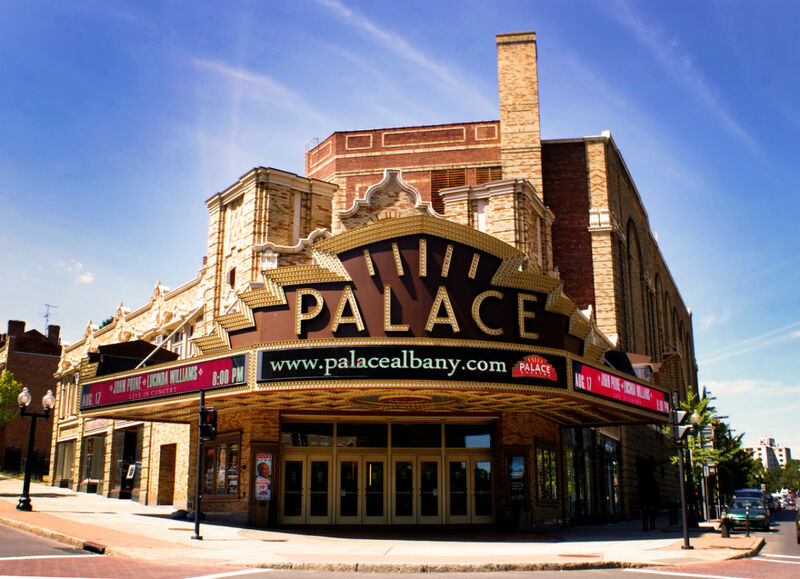 The Palace Theatre is a 2,800-seat historic venue located in the heart of downtown Albany. 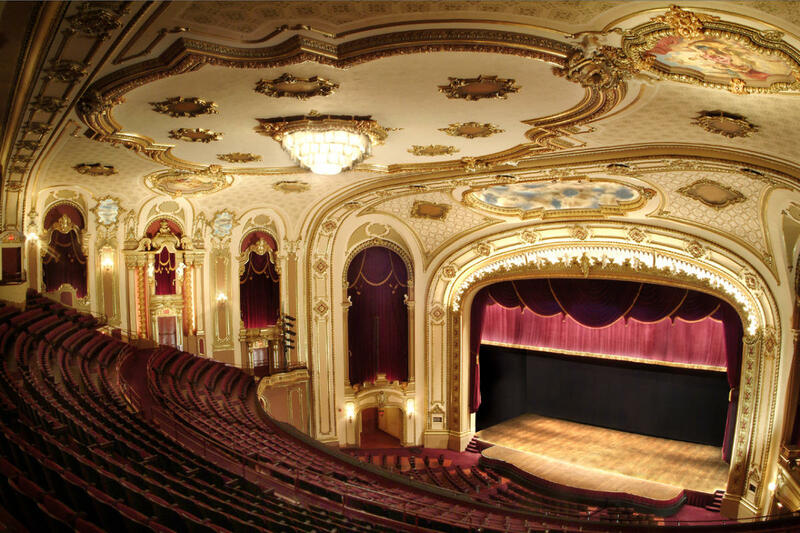 As a premiere Arts & Entertainment facility in the Capital Region we offer a full range of services, from technical to marketing, to help you hold a successful event at this historic venue. 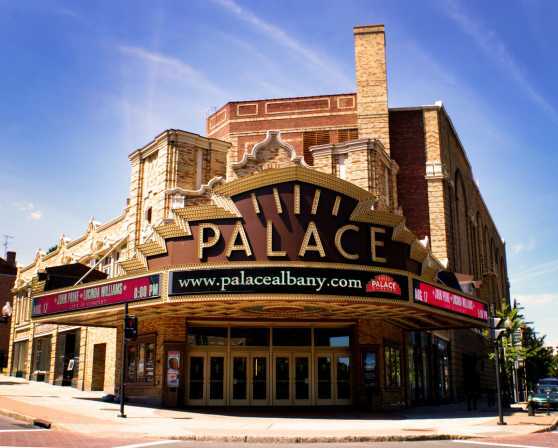 The Palace Theatre, a grand cultural entertainment facility in the heart of Albany, New York first opened its doors in October 1931. Built during the Depression, the Palace was the largest theatre in a city already noted for a number of other opulent movie houses, seating over 2800 patrons. Today, the Palace Theatre remains the sole survivor of this period of entertainment and continues to make history with a widely diverse offering of popular musical acts, cultural events and Classic Movies. It truly is the Jewel of Downtown Albany and acts as the anchor for the blossoming arts scene in the Capital Region.